Eric Braeden is about to get into the book business. The Young and the Restless thespian is gearing up to release a memoir aptly titled, I&apos;ll Be Damned. The book is currently available for pre-order via Amazon. The publisher, Dey Street Books, is slated to release the memoir on February 7, 2017. Caption This: Y&R's Eric Braeden or Soccer Stud? 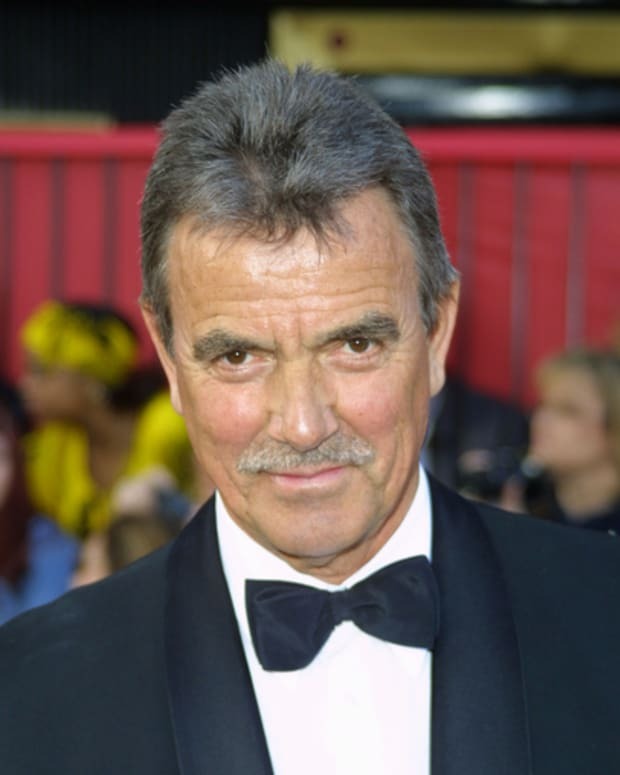 Eric Braeden Says "Exit Was Rushed"